Already march!!! can’t believe how fast time goes, as I am getting ready to go to the first trip of 2013. Going to Russia in just a couple of days, I wanted to post the some of the final edits of the trip to Buenos Aires back in November. 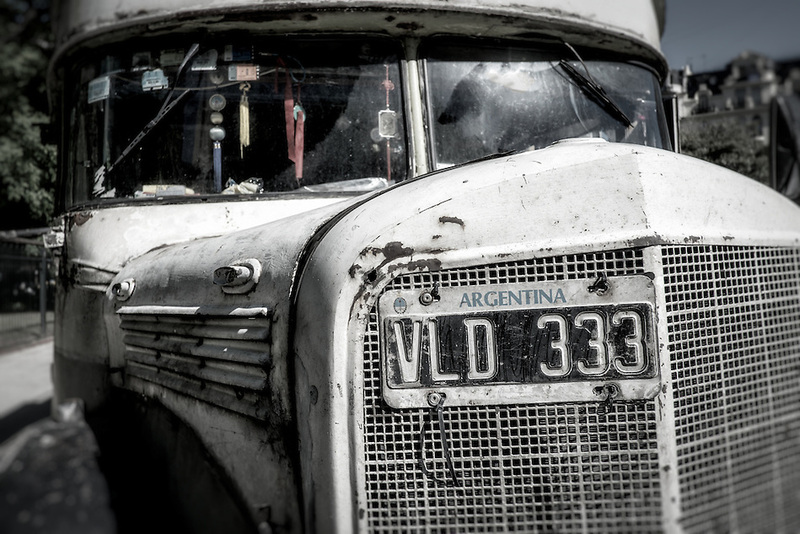 I was there mostly for work, but I was able to escape and walk my favorite places in my hometown, also made a day trip to Colonia del Sacramento in Uruguay and you can see the photos here. 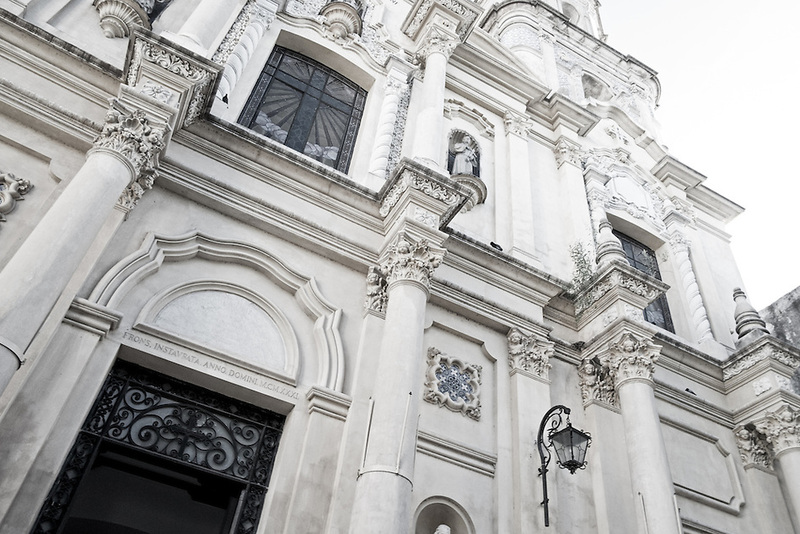 It was great to get back to Buenos Aires, almost 5 years passed since my last visit, so I enjoyed the city as much as I could. Walked around Puerto Madero, La Boca, San Telmo, and other places, and I hope to return soon. 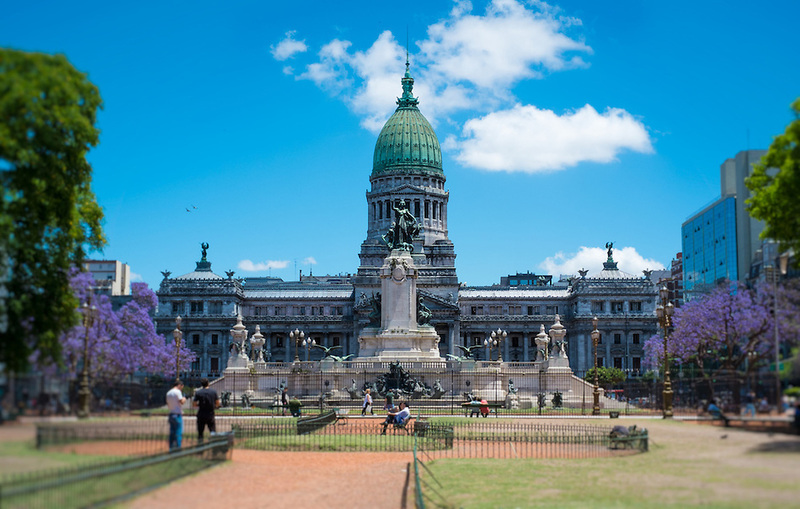 Congressional Plaza and Congress Building. 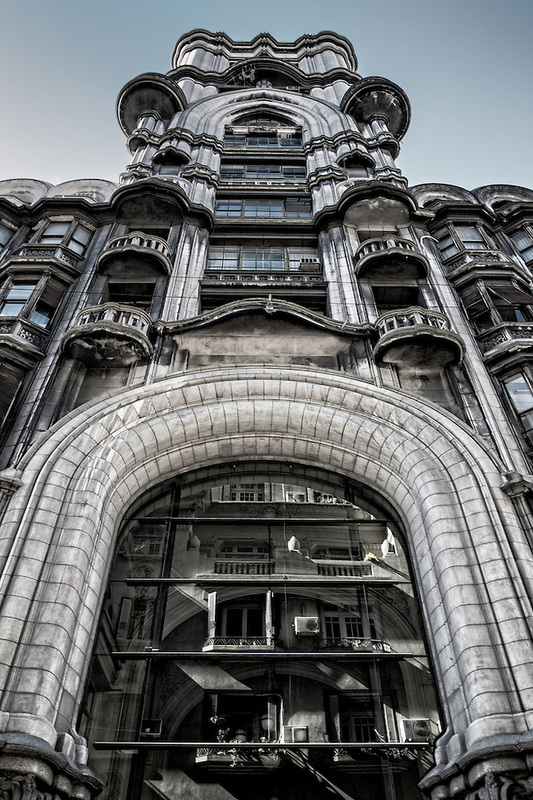 Facade of the Palacio Barolo. 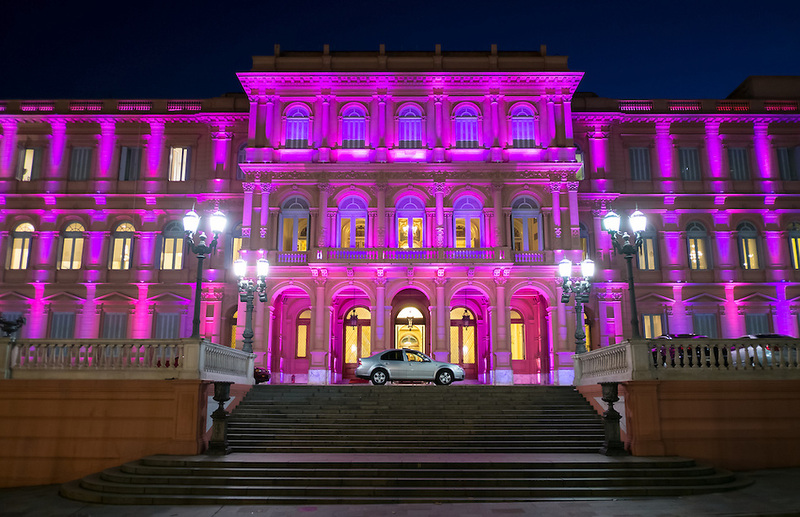 The building is landmark on the city, located in Avenida de Mayo when it was built was the tallest building in city and South America. 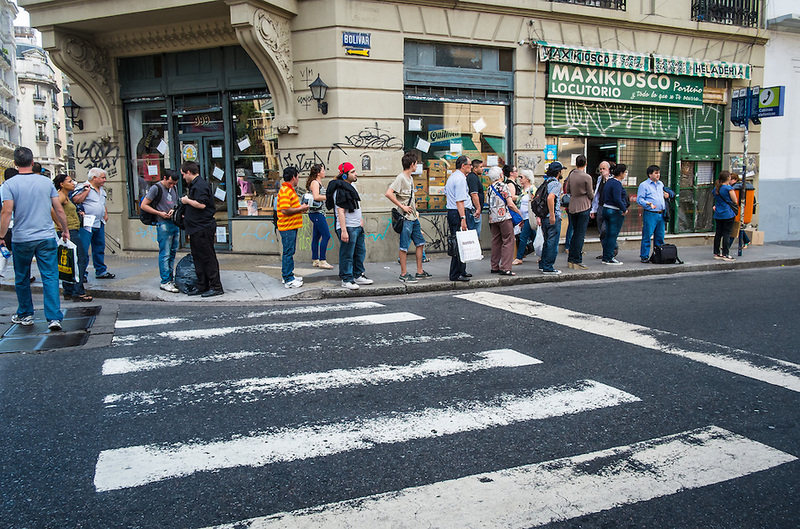 Locals waiting the bus in the San Telmo neighborhood. 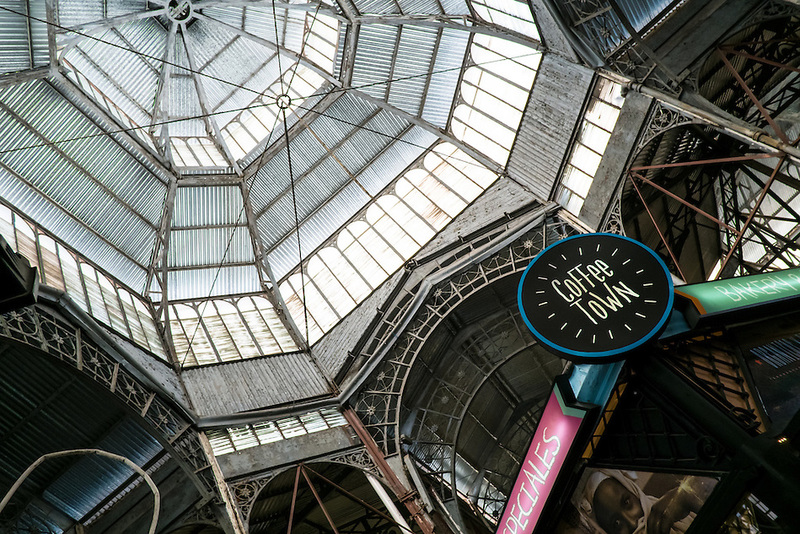 Dome of the famous San Telmo Market, established in 1897. 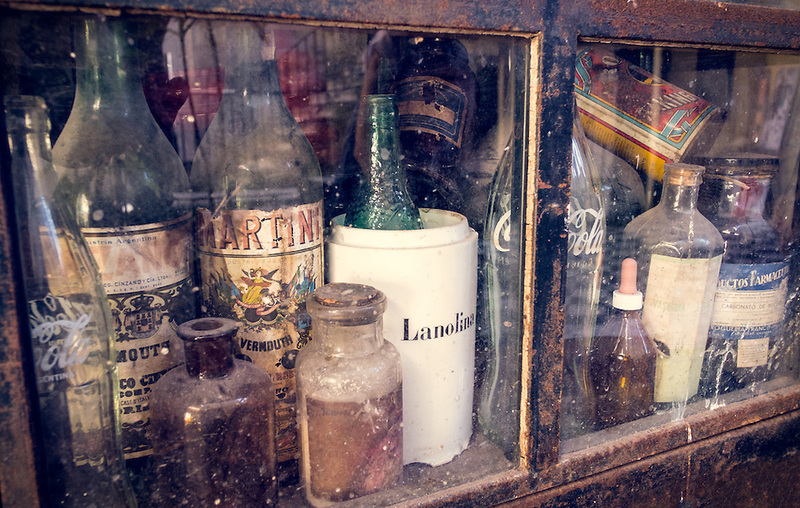 Old botles in the neighborhood of San Telmo. 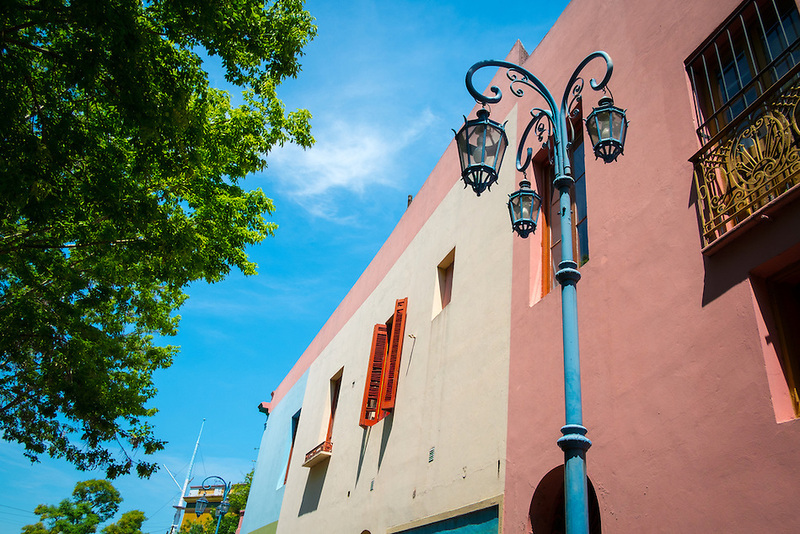 Colorful walls of Caminito Street in La Boca. 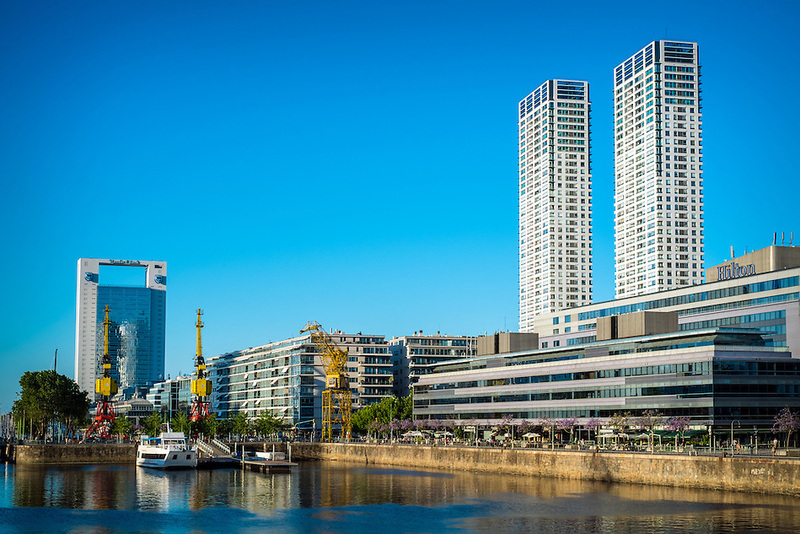 Skyline in the neighborhood of Puerto Madero. 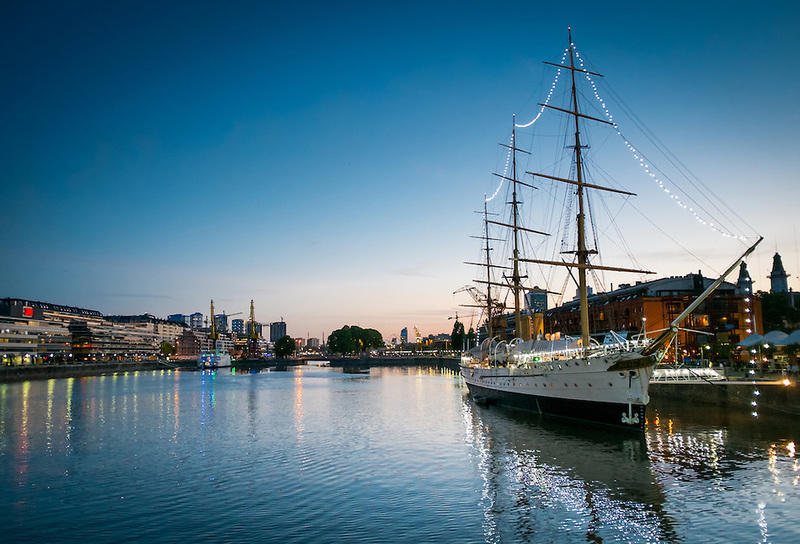 T he historic Fragata Presidente Sarmiento, docked in Puerto Madero at night. 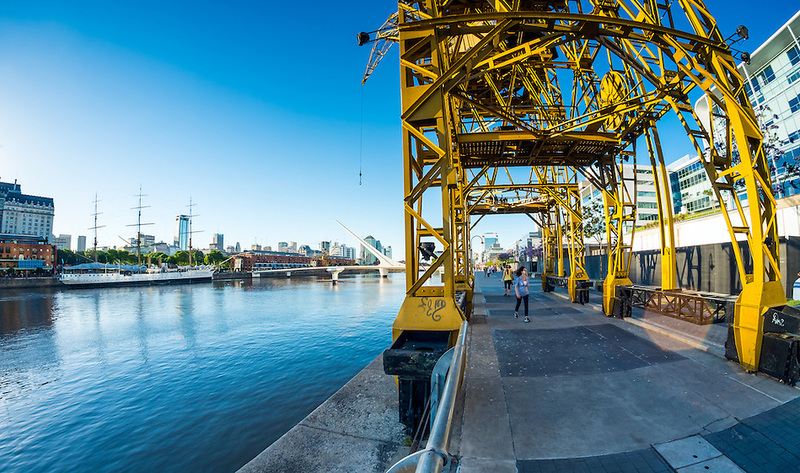 Boardwalk and cranes with La Mujer Bridge in background in the neighborhood of Puerto Madero. 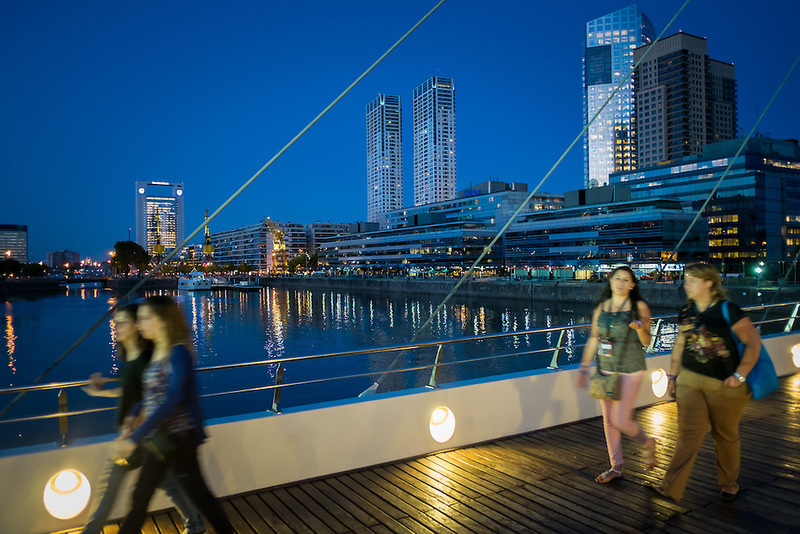 People crossing the La Mujer Bridge in the neighborhood of Puerto Madero. 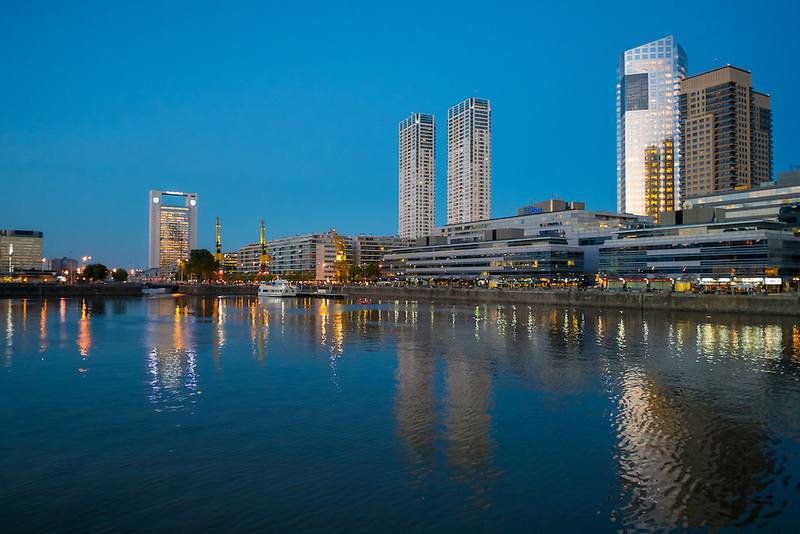 Skyline in the neighborhood of Puerto Madero at night.